Say good-bye to boring and bland. 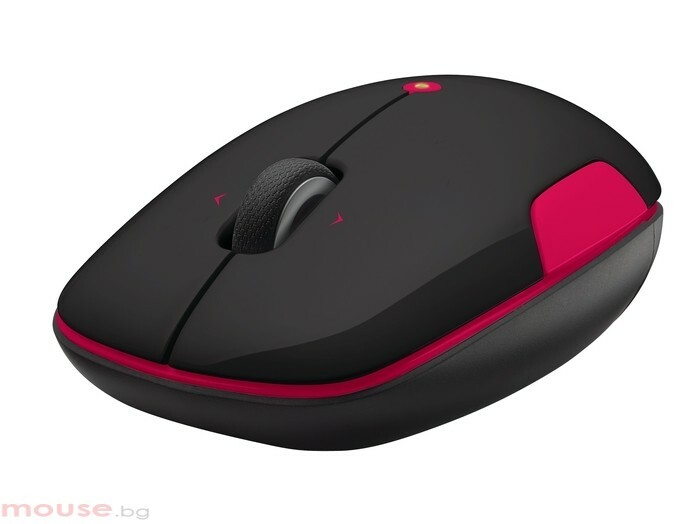 With its unique shape and vivid pops of colour, this sleek wireless mouse makes you stand out from the crowd. And the textured rubber grips make it comfy, too. It's never been easier to read your Facebook page, scroll through Google searches or shop online—thanks to the precision scroll wheel with smooth scrolling software. From surfing the Web to navigating your Facebook with precision clicking, pointing and dragging, everything you do on your laptop is just easier thanks to Logitech Advanced Optical Tracking. And you don't need a mouse pad either. 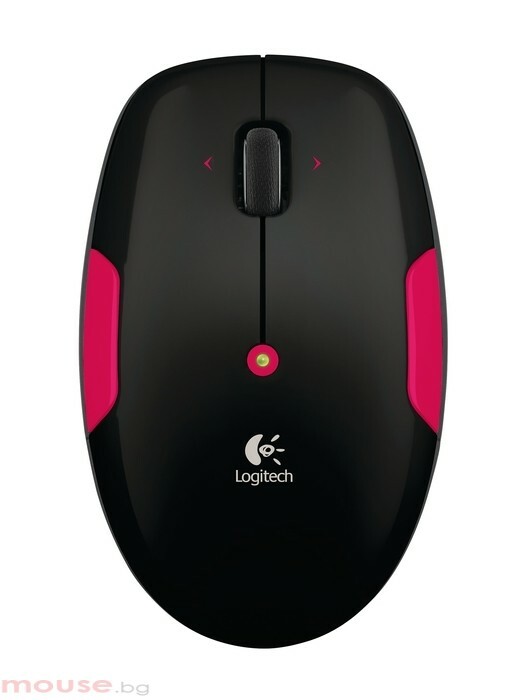 The tiny Logitech Unifying receiver stays in your laptop, so there's no need to unplug it when you move around. Plus, you can easily add up to five more compatible wireless keyboards or mice—without the hassle of multiple USB receivers.